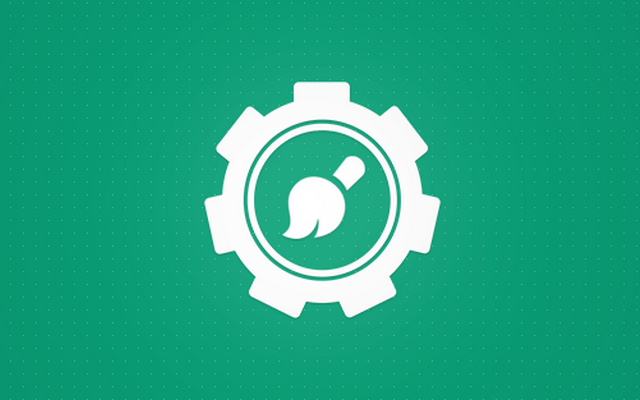 This tutorial is on how to create child theme in MyBB. If you are a wordpress user, you probably know that in wordpress you are recommended to modify child theme and not the original theme. Similarly in MyBB also, I recommend to modify child theme. A child theme is simply a theme that inherits the functionality and looks of another theme – the parent. The whole idea of a child theme is that you can modify, and add to the functionality of that parent theme without modifying it directly. The parent remains intact, everything is built within the child theme. MyBB forums often require theme to customize your forum look. But it is always recommended to update changes in child theme as updating in live theme might affect original theme and it won’t be possible to get it back to original state except for doing a restore. In this tutorials, I will tell you how to create child theme of any existing theme to do any changes in your theme design. In MyBB, child theme are created through Duplicate theme feature and that is very easy to do. In this tutorial, following the below steps will allow you to create child theme. I am assuming that you already have a theme installed otherwise you can refer my previous tutorial for theme installation. -You will be redirected to below page where you will have to specify name for your theme and MyBB will ask if you want to duplicate template or not for which Tick the checkbox for that. -I created a Child theme called Testing in this case. Now you can go to the settings of this theme and change its name to your liking. This way you can create child theme in MyBB.